Intergrate your experience into your studies. Turn a 3 year undergraduate degree programme into a 4 year course by adding a year in industry. Your degree programme will change to recognise your additional achievement and, upon graduation, your degree certificate will reflect this. Use your university holiday time to gain insights into industries and employers by spending some time in their offices on insight days or undertake a vacation internship and get hands on experience. 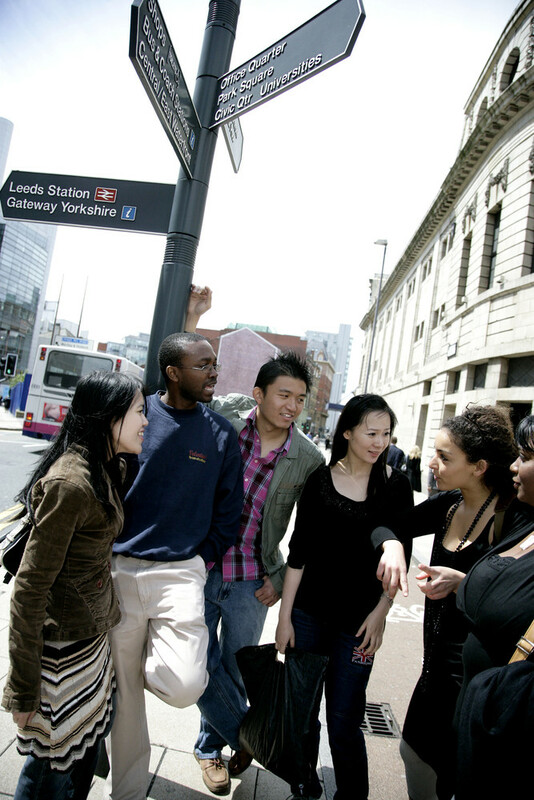 If you're planning on spending the summer in Leeds or West Yorkshire then find out more about our exclusive internship scheme, the Leeds Internship Programme. Why not combine travel and work? The Erasmus and Leonardo Programmes provide funding to support student and graduate mobility throughout Europe. If you limit your search to advertised opportunities, you will automatically be facing a great deal of competition. Approaching companies which interest you directly can be a great way of demonstrating your enthusiasm and initiative. A few well-researched and planned enquiries will lead to greater success than large numbers of 'stabs in the dark'. See our page on speculative applications for tips and advice to help you succeed. Offers hundreds of development and co-curricular opportunities throughout the year. You can search for opportunities related to your school or broader opportunities throughout the university. If you have an idea for a project, you may be eligible to apply for a cash grant from the Leeds for Life Foundation to help make it happen. Check out Leeds for Life website now. Is something many students find themselves considering. If it is a genuine work experience opportunity, this is fine. However, if you are classed as a worker, you are entitled to be paid (with a few specific exceptions). If you are considering unpaid experience, it is important that you know your rights and what you are entitled to. See our page unpaid experience for further information. Looking for a placement? Log on to check out where other students have gone.